- Select Option -Green - 150 yd.Green - 300 yd.Green - 2500 yd. 15 lb.20 lb.30 lb.40 lb.50 lb.65 lb. 15 lb.20 lb.30 lb.40 lb.50 lb.65 lb.80 lb.100 lb. 15 lb.20 lb.30 lb.50 lb.65 lb.80 lb.100 lb.250 lb. 202-XP150G 150 yd. 15 lb. 202-XP300G 300 yd. 15 lb. 202-XP2500G 2500 yd. 15 lb. This line is very strong and small diameter and have good casting , but it is a little rough and wears the tips of the rod.When more used becomes softer.Now I prefer the line berkeley fireline tracer braid, 65/80 lbs for casting reel. Western Filament's Tuf-Line has excellent durability and limpness. I've fished maybe, not all braid products, but probably most. Tuf-Line is my favorite. 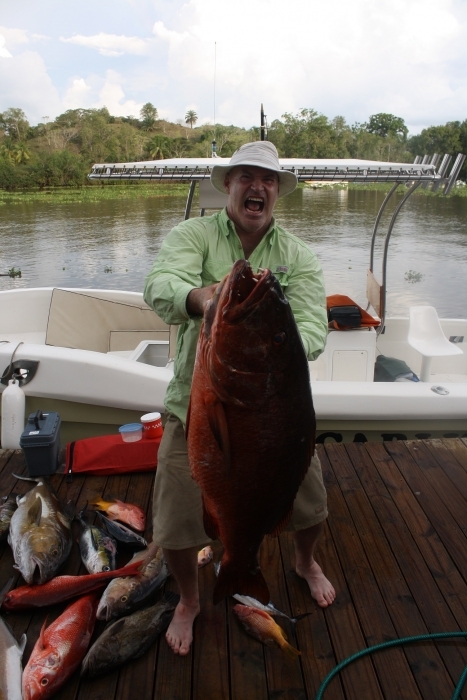 I fish in a remote world-class fishing area in Central America, and I'm locked in to this product. Its slick, small diameter, and no wind knots casting a tuna popper rod. Also, its excellent for high speed jigging. 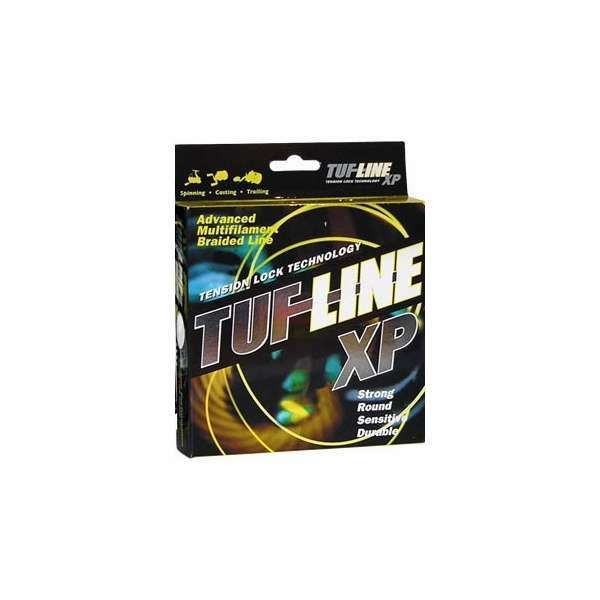 Tuf-Line is reasonably priced. You can't go wrong. I'm not going to disparage another product, just saying try it. Nice and thin PE2 line, a real workhorse for inshore fishing. Haven't pushed it's breaking strength but it feels plenty strong when pulling knots tight. This is my go-to 30# braid. I prefer this line to many other poplar braided line on the market. The line has a much softer feel. to me personally is cast better. The only downside is the line may wear a little faster. Also the color fades quickly. This is my favorite braid. Abrasion resistant and seems to tangle less than others. ProsLess problems than other braids. Casts well. I bought this braid a few weeks ago after getting tired of the tangles which left me short on my old braid. A little thicker feeling than I expected but casts great, doesn't cut up my finger like my old stuff and I've landed a bunch of stripers on it so far. Hope it holds up this well. I've had 80 point Tuna drag this line across barnacles without breaking. It is a slick compact line and I am starting to load it on all of my reels. 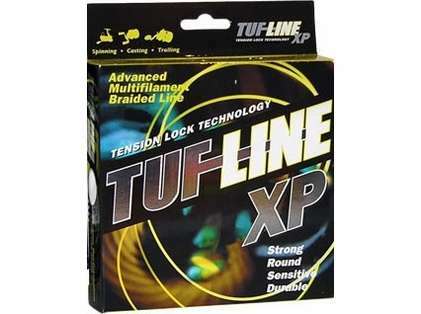 TUFLINE is one of the best braids I have used whether it be from 30lb up to 130lb. For the price you pay it is the best value for money on the market. The line is thin and durable.